Finding time for exercise several days per week doesn't just give you a chance to step away from your desk or TV to clear your mind. When you exercise frequently and choose the right activities, you'll also burn enough calories to help you lose weight. Walking has several health benefits, but walking for 15 minutes a day is unlikely to lead to significant weight loss. This short daily workout, however, is healthier than being sedentary. It's difficult to judge whether 15 minutes of walking per day can help you lose weight for several reasons. A number of other factors, including strength training, diet and your general lifestyle, contribute to whether you burn enough calories to lose weight. For someone who performs strength-training exercises, eats healthily and leads an active life, walking 15 minutes daily can play a role in weight loss. For someone who's largely sedentary and consumes a high-calorie diet, however, daily 15-minute walks won't likely be enough to lose weight. Because of the number of factors that play a role in weight loss, no magic number concerning aerobic exercise is guaranteed to help you lose weight. Adults should plan to get 150 minutes of moderate-tempo aerobic exercise per week at the very least, however. To lose weight, adults should typically aim for 300 minutes of moderate-paced exercise. Provided you walk for 15 minutes per day, you're getting just 105 minutes of aerobic exercise by the end of the week, and falling significantly short of the exercise guideline. 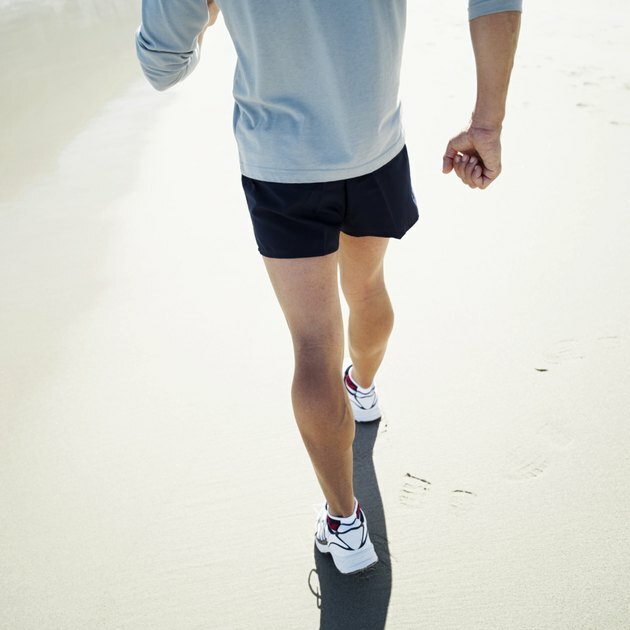 If your schedule is such that it's impossible for you to get more than 15 minutes of exercise per day, make the most of your short walk by maintaining a high tempo. Walking up an incline can also contribute to a higher calorie burn, as can using wrist or ankle weights during the activity. To maximize your daily workout, consider adopting a more vigorous form of exercise than walking. Harvard Health Publications notes walking burns calories at only a fraction of the rate of such exercises as cycling and running. Even if walking 15 minutes per day doesn't lead to weight loss, it provides a wealth of other fitness benefits. This workout can help you maintain your weight and is especially important if it's the only form of exercise you get. Walking can also strengthen your lungs and heart, decrease your risk of heart disease, strengthen your muscles, improve your bone density and relieve stress. If possible, juggle your schedule to allow at least 30 minutes of walking per day for increased health benefits. How Many Calories Do You Lose Per 600 Walking Steps?